Have you read any of these books? Which books have you enjoyed most in 2016? 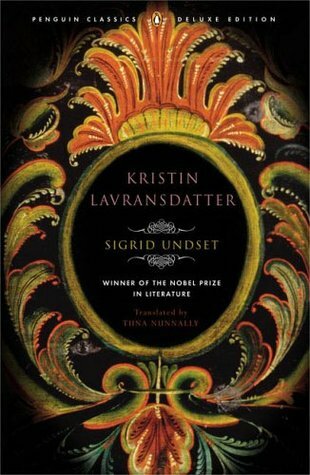 Magpie Murders finally comes out here in the US in March, and I can’t wait to read it. I felt the same way about Troy Chimneys – though the ending left me very sad. I think Magpie Murders is definitely worth the wait. 🙂 I hope you enjoy it as much as I did. 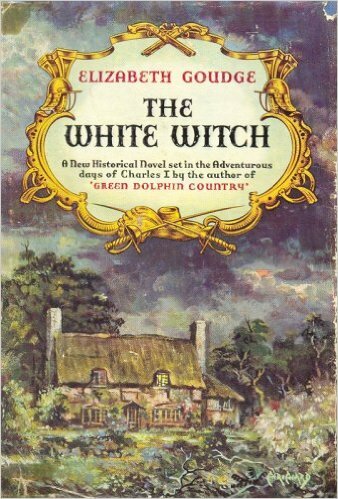 Yay, I’m glad Elizabeth Goudge made your list! 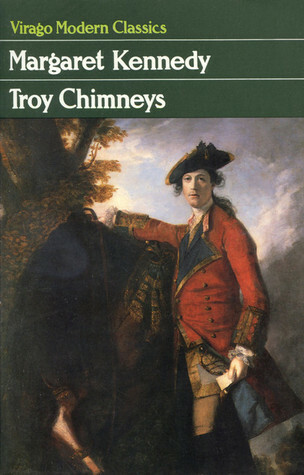 I keep meaning to read Troy Chimneys – it’s on my Mount TBR list now. That’s a lovely varied list. I read Exposure at the beginning of the year, and the story has certainly stayed with me. Funnily enough I also read Troy Chimneys this year too. I really fancy reading The Magpie Murders- although I expect it is more gruesome than I generally like. Happy new year to you. My list will be up on NYE all being well. I think you might like Magpie Murders. It reminded me of Agatha Christie and I didn’t find it too gruesome at all. I’ll look forward to seeing your list! 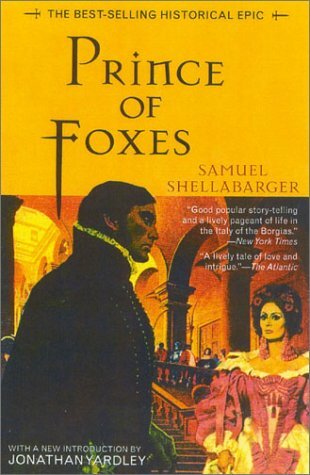 I have read the Goudge and the Shellabarger and loved them both. 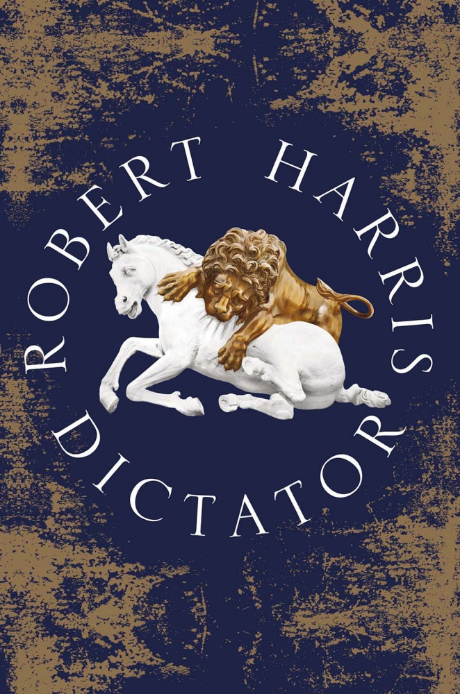 My top books list will be posted on New Year’s Day! Great choices, Helen! I’m surprised that you rounded them up to a short list given the amount of books you read. I hope I get to read the Cicero trilogy in the upcoming year. When I read your review of The Moving Toyshop, I made a mental note to read it at some point. My list is usually much longer, but this year I feel that I’ve read a lot of good books but not many great ones, which made it much easier to narrow them down! All three Cicero novels are wonderful, so I hope you do get to read them next year. 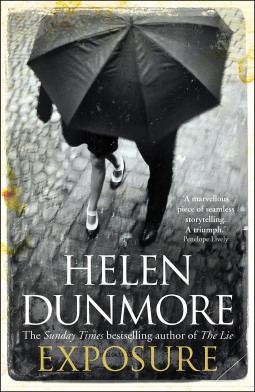 I have Magpie Murders on my radar and it has just moved up the list several places now – I love mysteries that I can’t solve; I get fed up of working out who dunnit so early on. Really looking forward to this now. 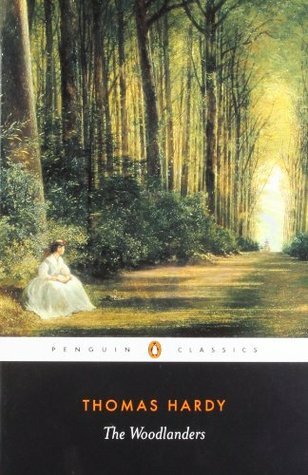 I haven’t read The Woodlanders either but love Hardy and The Mayor of Casterbridge is one of my all time favourites (have you read this one?). I’ll be sure to check out the others on your list too now. 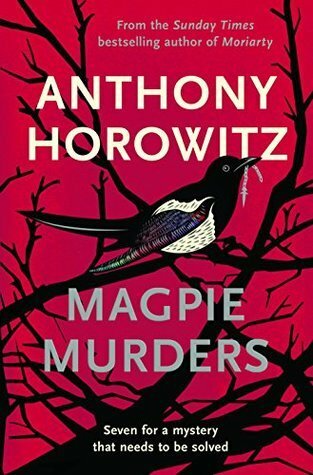 Magpie Murders is brilliant – I think you’ll enjoy it. 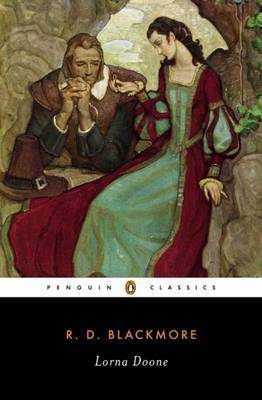 🙂 And yes, I loved The Mayor of Casterbridge too, but I thought The Woodlanders was even better. I’ve sadly not read any of the books on your list, however it is a great selection and I would happily try any of them 🙂 Yesterday, I dwindled down all my great reads down to my ten favourites for 2016 and my post will be up tomorrow. Happy reading in 2017! Nice list! There are only two I haven’t read, and I just love some of the ones you picked. I want to read Magpie Murders. Magpie Murders is a great book. I hope you’re able to read it soon. Exposure sounds really interesting, as does Do Lorna Doone and Troy Chimneys. I had heard of LD but not the other two.